As informed by Google in the third quarter of 2013, Google Checkout (add ons for Google Wallet) has been retired. But users of Google Wallet can still make on-line transactions via Google Play and other services and further notices will be updated accordingly by Google. Users of our Blogr Shopping Cart integrated e-commerce Blogger Blogspot template collection can still use the checkout options to Paypal and Send Orders via e-mail. No changes or updates to the Blogger template shopping cart plug-in is required. Probably most of you have noticed that the built-in shopping cart installed in BlogrShop responsive Templates and also our list of FREE templates here, can easily change your blogshop or blog store checkout system with simple tweaks. You can change to PAYPAL merchant account checkout, Google Wallet and Amazon Pay apart from the auto e-mail invoice which is already pre-installed in Blogger template. 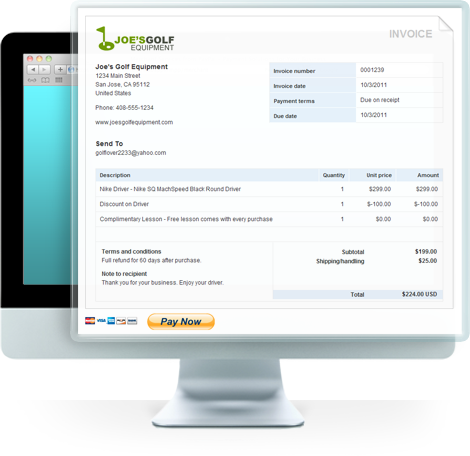 We recently received e-mails from friends and clients asking for tutorials or how to integrate the PAYPAL, Google Wallet, Amazon and even our own automated e-mail invoice checkout with custom minimalist/custom form. Powered by simplecart.js, a lightweight e-commerce Add to Cart feature, integration is made easy for users who's using our BlogrShop templates. The documentation for advance features using simpleCartjs could be reached here at simplecartjs.org and even in their GitHub page by wojodesign..
What this tutorial will help you with? Change your default checkout to your registered PAYPAL merchant account. Change your currency setting for your BlogrShop responsive template. Drop e-mail form features and checkout e-mails. Change the currency setting in shopping cart tabs section. Note: Please make sure you have registered and pre-setup your PAYPAL merchant account with all the necessary authorizations. Tutorials and tips can be found in PAYPAL help and support page. Integrate BlogrShop template with PAYPAL checkout. Note: Please browse your PAYPAL merchant account and find the correct currency codes (including capitalization) with your country's currency. PAYPAL has already provided several currency options which you can include for your BlogrShop responsive Blogger template checkout. More details can be found here at simplecartjs.org checkout documentation page. Note: Please include your registered PAYPAL merchant account e-mail address in the e-mail section above. Click Save Template and your checkout is ready. Now check your checkout via the shopping cart tab (upper right corner) by selecting a few products (Add to Cart) and clicking the Checkout link. You should be redirected to your PAYPAL merchant account with the product description titile, price, descriptions and even the URL image to your product too. We have tested it regularly in it is working as it should. More options for your web store or blogshop to pay/receive payments with simplecartjs integration via BlogrShop responsive templates. Need Help? Contact us HERE.or use the comment form below.